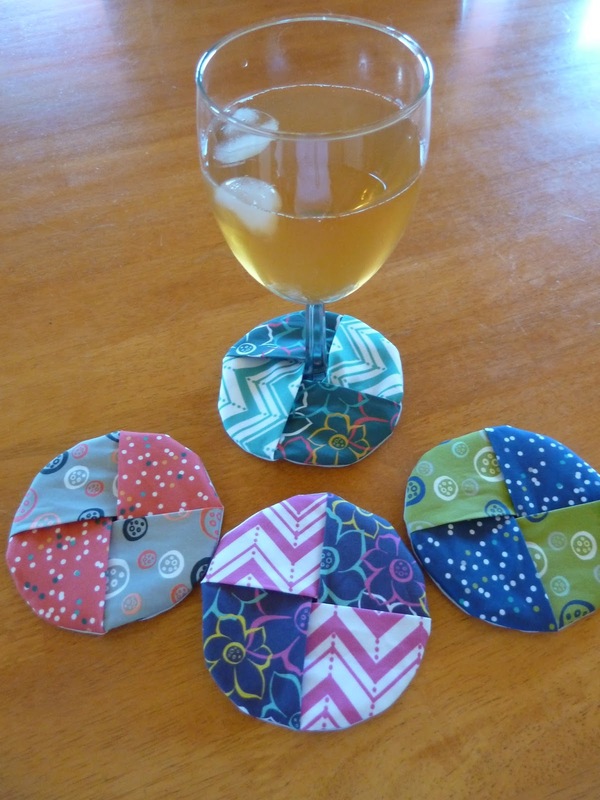 I need to make some coasters. Is there a tutorial? oh my gosh, what a cute idea! Definitely post a tutorial please! I second, or third, the tutorial request! These are fantastic! ....oh well. They are still pretty just not as bright. Jennifer, I spoke with Modern Yardage regarding your comment. All fabrics fade with washing, but with digital textile printing, an acceptable amount of fading tends to happen early on. With some colors it is noticeable, with others, not so much. 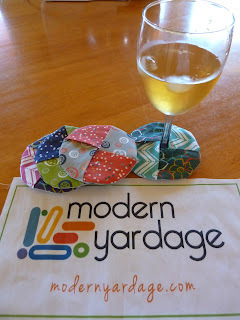 Fortunately, Modern Yardage will soon be offering a fade-proof treatment that will resist all fading, even after frequent wash for those customers who plan to get a lot of wear out of their projects. This will set Modern Yardage apart from other digital textile print companies and will likely be just the right thing for you!